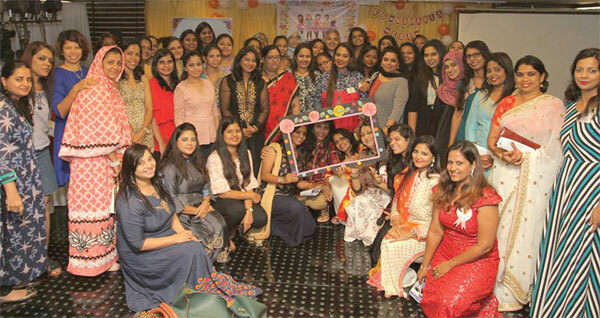 women-empowerment forum, celebrated its first anniversary on June 30, 2018. The forum helps in bridging the gap between women entrepreneurs across the state. A programme was organised wherein more than 50 members participated and interacted with each other. Siya Shaikh, founder of Go Womania, along with core team members, were actively involves in the event. “We believe in the policy of ‘Build Together and Grow Together’ and welcome all women entrepreneurs to come forward and support each other to grow,” said Siya. “Our special guest of honour was Ethel Da Costa, CEO of Think Geek Media,” she added.